Pairing scent with taste, Hotel Cafe Royal, awarded 'Best Traditional Afternoon Tea' in the 2017 Afternoon Tea Awards, has taken inspiration from four signature Diptyque scents to create a special 'Diptyque Afternoon Tea'. Served in the ornate, golden Oscar Wilde Bar, the Diptyque tea starts with a selection of classic finger sandwiches filled with cucumber and rose pepper cream cheese; Cotswold chicken and lemon verbena; smoked salmon and dill crème fraiche ; and roast Aberdeen Angus beef, watercress and horseradish - the latter two are a particularly tasty. Follow this with scrumptious raisin and plain scones, which have been perfectly executed, topped with the pleasingly classic clotted cream and strawberry jam. To finish, there's a selection of delicacies designed by executive pastry chef Sarah Barber to reflect the scents of the Diptyque candles. Options include a Victoria sponge topped with silver leaf and crystallised rose, Tahitian vanilla sponge topped with hazelnut praline feuilletine, and lemon verbena - verveine infused lemon cream with an orange crémeux on a sablé Breton base, which is the perfect citrusy way to conclude the occasion. As well as enjoying tea, each guest has the option to leave with a gift-wrapped Baies candle, Diptyque's most popular scent, a combination of Bulgarian roses and blackcurrant leaves. Diptyque Afternoon Tea gyms, sporting activities, health & beauty and fitness. The best pubs near London Diptyque Afternoon Tea. Diptyque Afternoon Tea clubs, bars, cabaret nights, casinos and interesting nightlife. Where to have your meeting, conference, exhibition, private dining or training course near Diptyque Afternoon Tea. 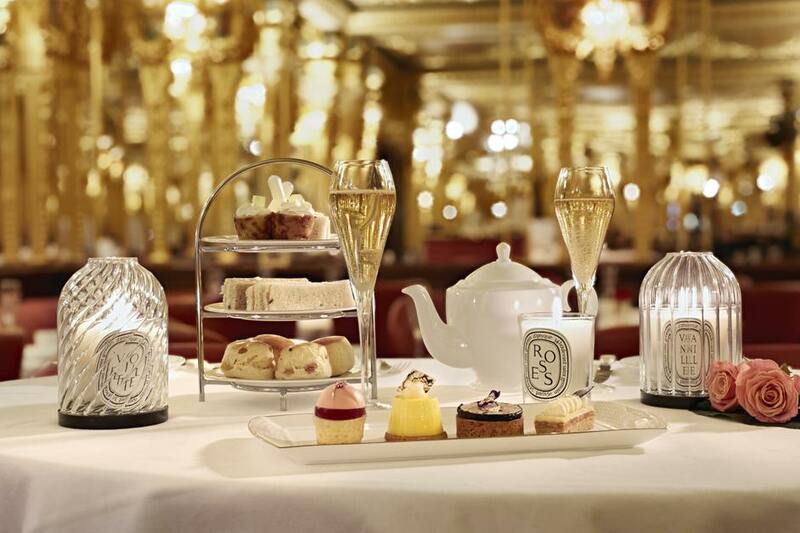 From cheap budget places to stay to luxury 5 star suites see our discounts for Diptyque Afternoon Tea hotels, including Cafe Royal Hotel from 97% off.